Put together, Charlotte’s craft breweries occupy nearly 400,000 square feet, according to research from JLL Carolinas. That’s roughly the size of the NASCAR Plaza tower Uptown. Damn. 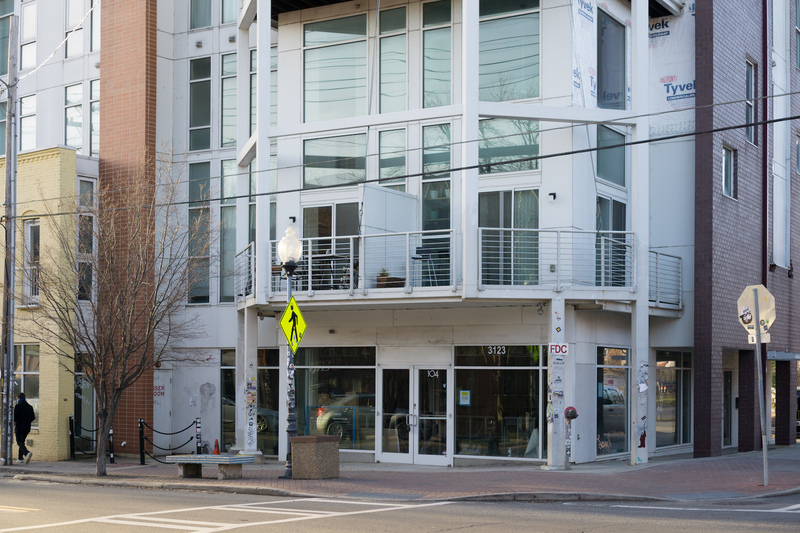 This nano-brewery and taproom, set to open early 2019, will occupy 1,700 square feet of space formerly occupied by NoDa Grocery. Expect 20+ taps and light fare food. Head brewer, Jeremy Claeys comes to Protagonist from Asheville’s Wicked Weed Brewing. The vibe: It’s expected to have a living room-like atmosphere.